Are you new to Central? Have you had questions like these? Who are the pastors and other leaders in this church? How can I find out more about what is happening at the church? Where are the rooms and buildings I keeping hearing about? What opportunities are there to connect with others? What groups are available for me to join? How can I volunteer and use my gifts to serve at Central? How do I become a member of Central? If any of these questions resonate or there are similar topics you are curious about, we invite you to attend "A Taste of Central" lunch on Sunday, August 21, from 12:15-1:15pm in the Fellowship Hall. You will have the opportunity to enjoy a meal and fellowship with pastors, ministry staff, and lay leaders who will answer your questions and provide an introduction to the core values and vision of the church. 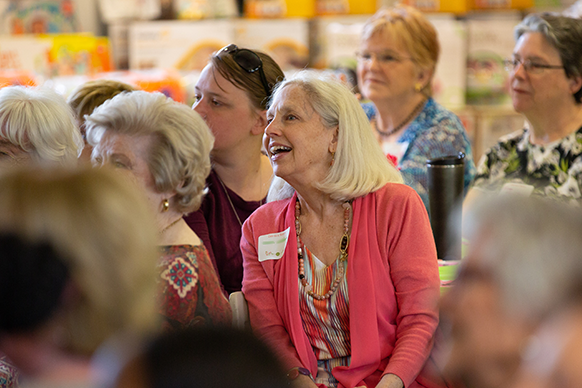 It is our desire to give you a “taste” of how you can connect and begin to know and be known by others in different ministry groups for adults and children of all ages. We promise a delicious meal and an opportunity to take the next step in knowing and being known at Central. An optional campus tour will follow lunch for those who would like to explore our campus and learn how to navigate its many twists and turns. 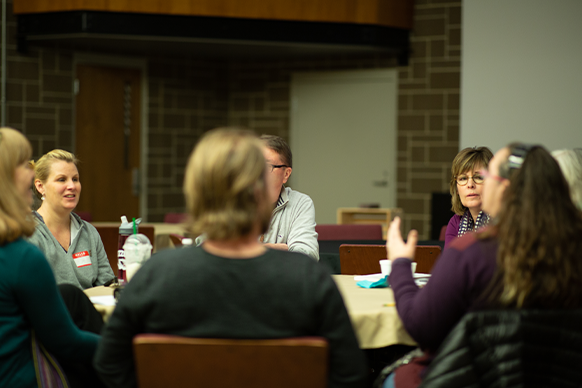 If you have ever wondered about why and how to become a member of Central, "A Taste of Central" also provides an introduction to Discovery, a four-week class providing an introduction to the basic beliefs, history, and ministry of Central. Discovery is a great chance to meet new people and to learn even more about Central. There is no requirement or expectation to continue to the Membership class after Discovery ends, but the course is a prerequisite for the eight-week membership class. Discovery begins September 11. 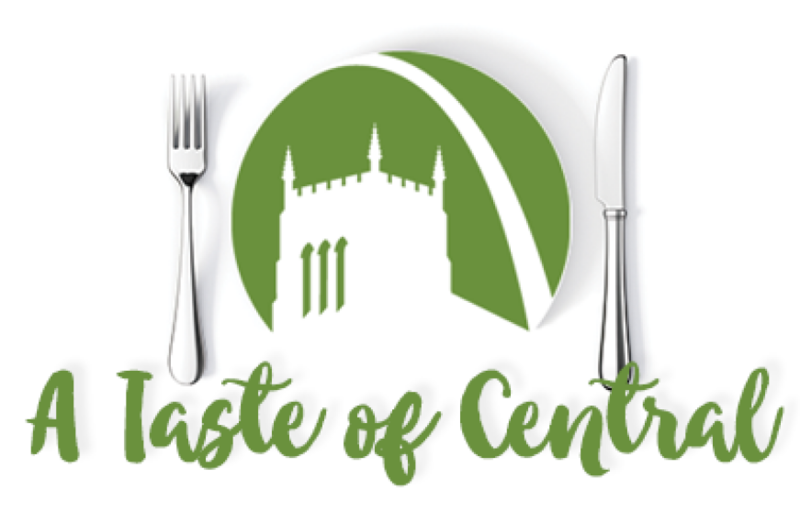 If you are interested in attending "A Taste of Central," please RSVP to Kate Spielman ( or 314-854-0178). Childcare will be provided. Thank you for being at Central, and we look forward to getting to know you better!